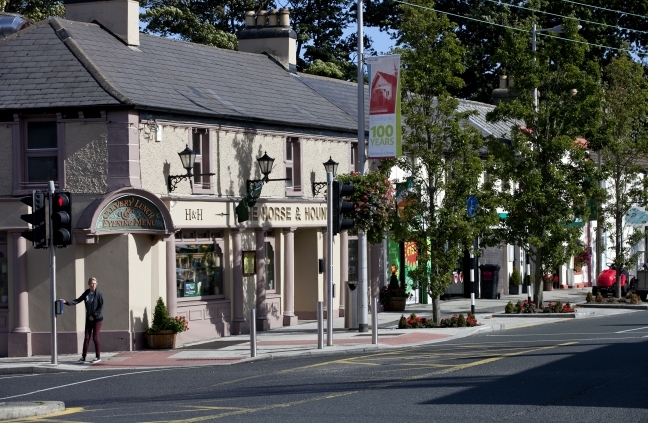 We are a team of people who are passionate about creating a cleaner and greener environment in the Cabinteely area. It’s not all about picking up litter. There is usually some painting, weeding or planting to be done. Also, we’d love to cover a larger area but we can only do this if we get more volunteers to help out. As well as helping to keep the area in good shape, it’s a great way to meet new people and make a positive contribution to the community. Cabinteely (Cabán tSíle in Irish, meaning “Sheila’s Cabin”) is a village in the Dun Laoghaire-Rathdown in Dublin. It was once a rural village as can be seen from the layout of houses, shops and a church centered around a traditional crossroads. For more information about the history of Cabinteely, please look at the History Booklet prepared by the Cabinteely Tidy Towns Team. You can access the booklet by clicking here. 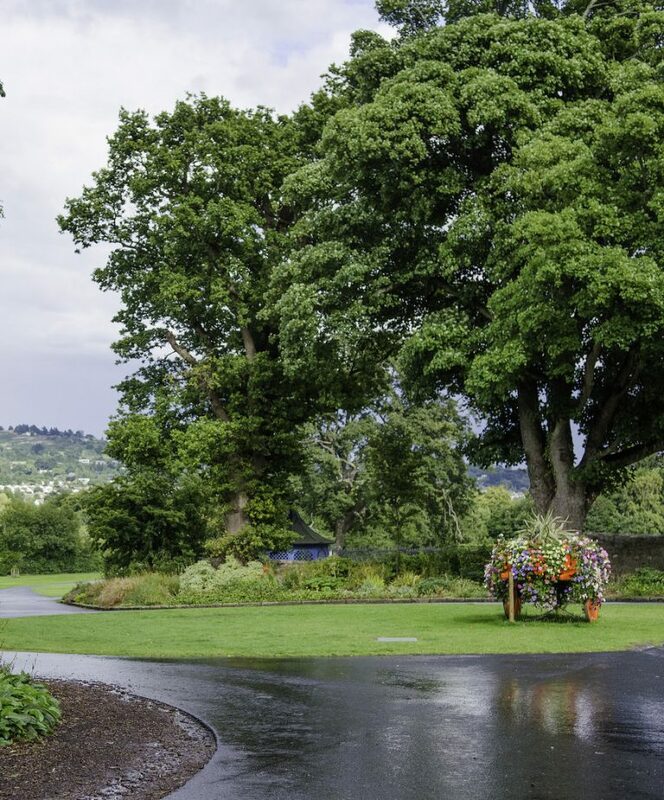 Cabinteely Park is a public park comprising about 45 hectares on a portion of the land that immediately surrounds Cabinteely House. It contains many of the landscape features associated with such extensive properties of the 18th and early 19th centuries. These include the substantial boundary wall, gate lodges, ornate iron entrance gates, walled garden, and informal groups of trees as well as continuous boundary tree planting containing a high proportion of beech. The Cabinteely Adventure Playground is a fantastic amenity for families and the Park also includes soccer fields, fitness stations and woodland trails. 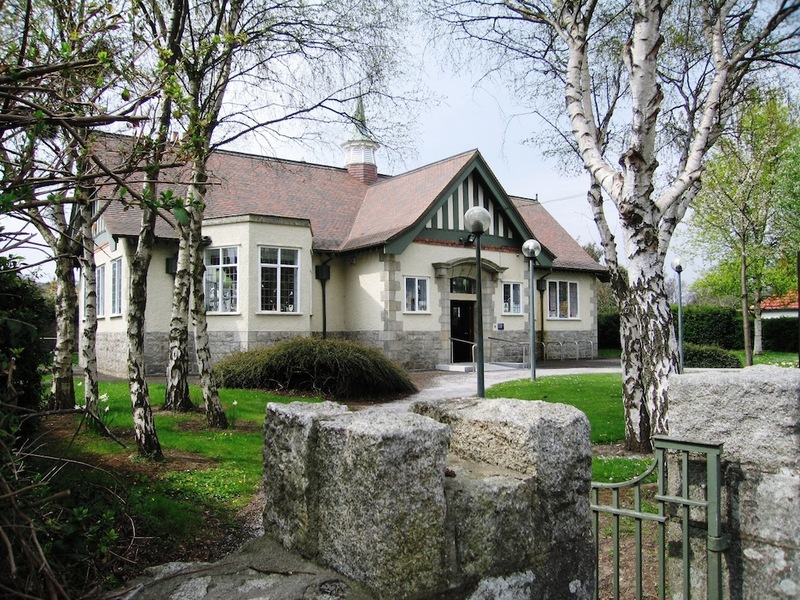 Cabinteely library is a Carnegie Library, built in 1912 in the Arts and Crafts style. The facade consists of rough squared granite rubble and roughcast render. Architectural features include a copper cupola, tiled roof and leaded windows. The building was renovated in 1972 and extended in 2016/17. 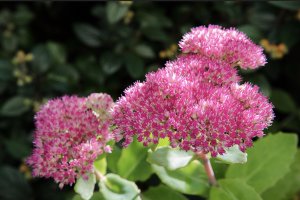 A new pollinator friendly garden is now located at the side of the Library, planted and maintained by the Cabinteely Tidy Towns Team.